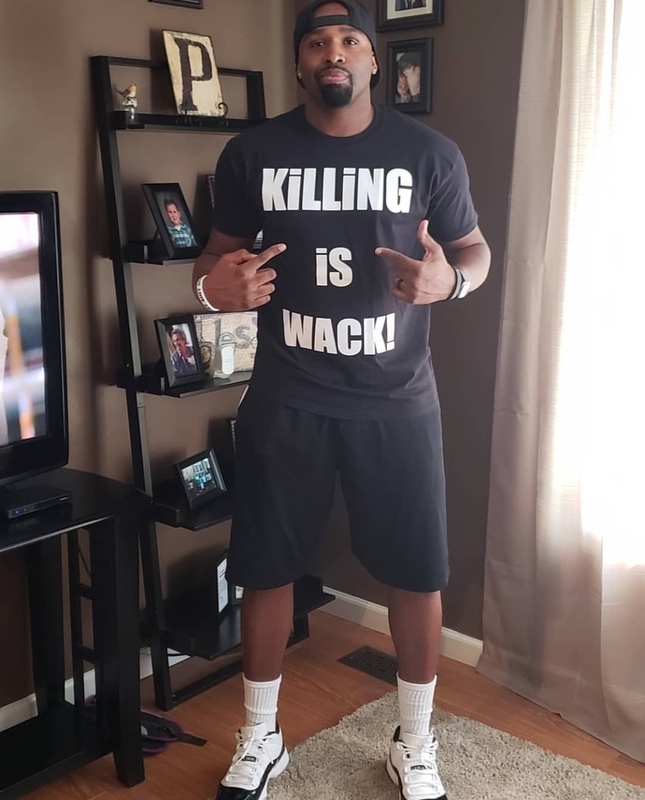 WSYX ABC 6-Fighting Back: "Killing is Wack"
COLUMBUS, Ohio -- A Columbus man is fighting back one t-shirt at a time. 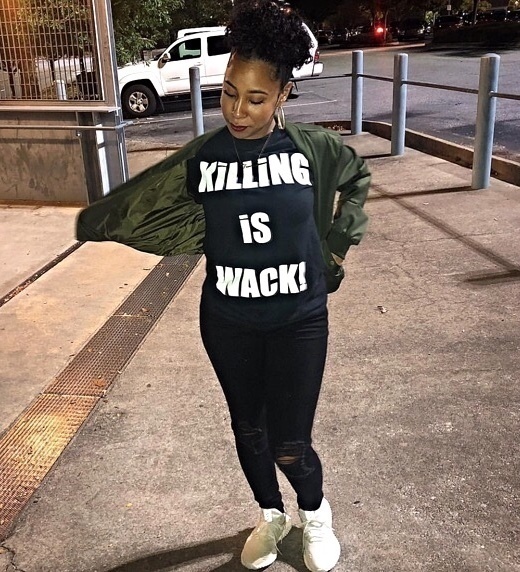 Chuck Robb recently created a t-shirt that reads "killing is wack" and is selling it on the streets of Columbus. 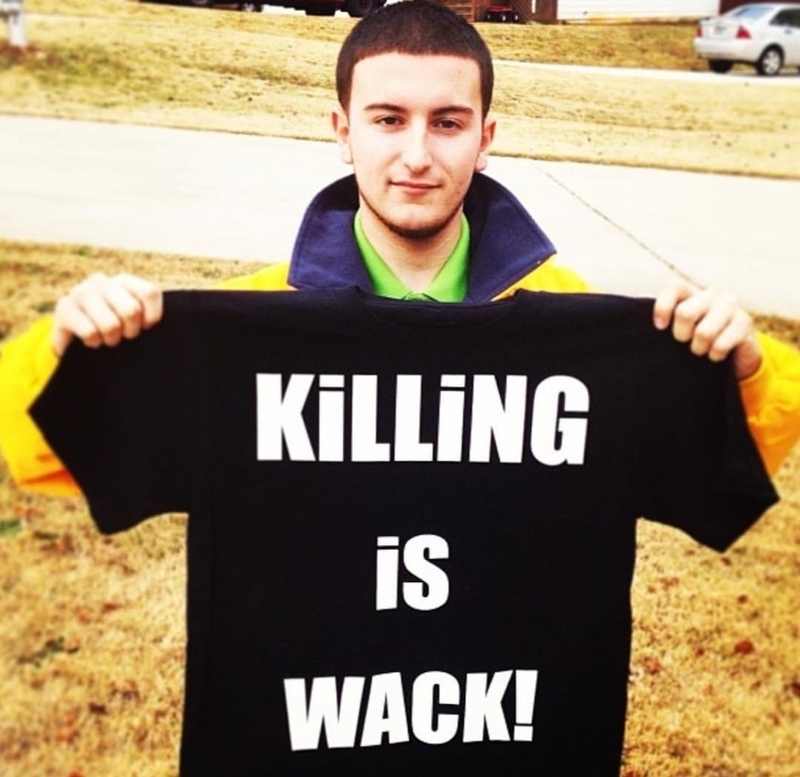 He came up with the idea after losing many friends to violence. He picked the phrase because it is well known on the streets.